We are your colleagues, neighbours, friends and family. We love our town and the communities who make it great. We’ve been out across town meeting you and listening to your concerns and suggestions. We will work with you and for you. Over the coming weeks we’ll outline our commitments to fight for as your Labour councillors – based what you and our community leaders have told us. 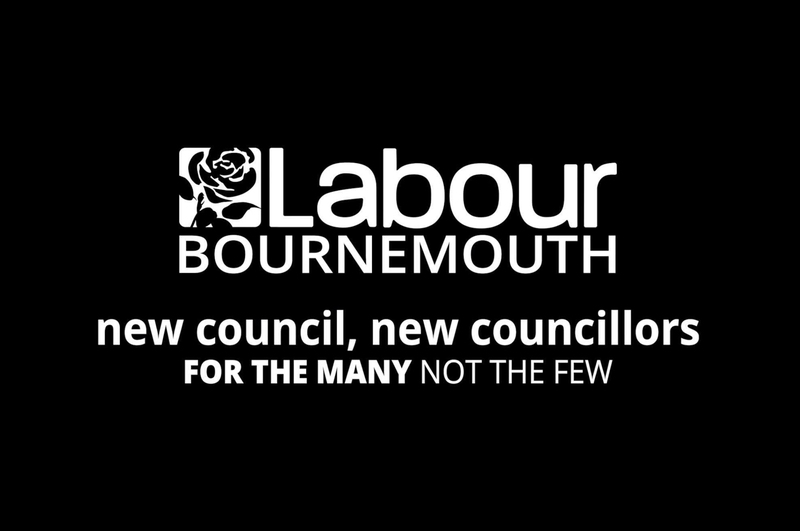 Together, we can ensure Bournemouth is a place where everyone can thrive.